The Nissan that Rick Kelly took to ARMOR ALL Pole Position at Hidden Valley has received a striking new look for its move into the Dunlop Super2 Series. 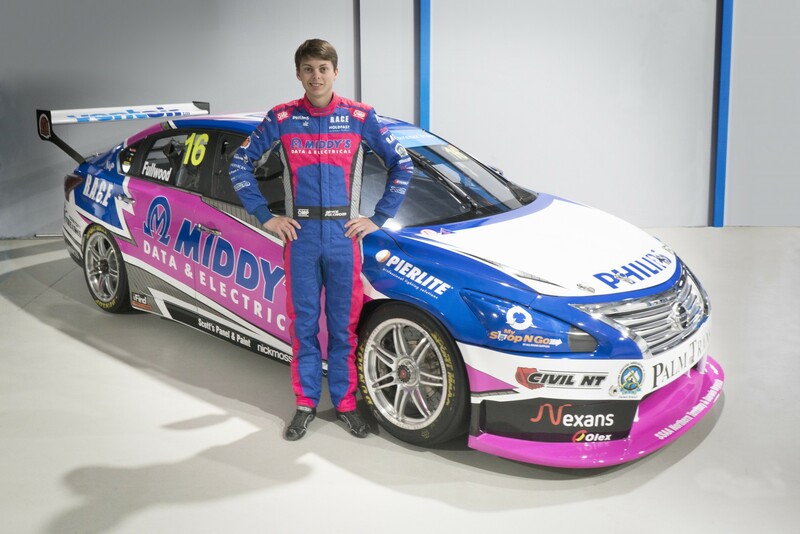 Receiving the car from Nissan Motorsport last week, Matt White Motorsport has completed preparations for Townsville by applying a new Middy’s livery for driver Bryce Fullwood. The 19-year-old steps up to the Altima after 18 months driving a previous-generation Ford Falcon for MWM in the second-tier series. It completes MWM’s transition to Nissan this year which has seen it campaigning Altimas for Jack Le Brocq and Shae Davies from the opening round. Fullwood spent a full day in Davies’ car in late June before driving his own chassis – KR003 – during an evaluation day with Nissan Motorsport last month. Currently sitting 21st in the Super2 standings after a torrid start to the season, Fullwood says he’s measuring his expectations for Townsville. “After seeing Rick put that exact car on pole in Darwin and how well Jack and Shae have been doing in Super2, it’s pretty exciting,” Fullwood told Supercars.com. “I haven’t been able to have a proper test day in the car, which isn’t ideal, but it’s still going to be a good thing to be going up to Townsville with the Nissan. “We did the evaluation day which was good, but it was more about testing a few things for the team rather than being a proper test day for me as a driver. “I was happy with how I went in Shae’s car during the earlier test and I felt that I was able to get my head around the fundamental changes. “I’m sure it’s going to take a bit of time for me to get the most out of the package, especially the brakes, which are a big improvement from what I’d had. 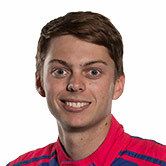 “I’ve had to push really hard in the old car and have come unstuck a few times as everyone has seen. Fullwood will steer the Nissan for the remaining Dunlop Super2 Series rounds at Sydney Motorsport Park, Sandown and Newcastle. The youngster admits, however, that he’s not a guaranteed starter for the 250km Bathurst mini-enduro, which is not a points round this season. “We’re looking close at the moment but we need to find some more budget to do that race,” he said. “Being non-championship this year, it’s up in the air as to whether it’s worth doing.